Specializing in DUI, Drug, and handling all criminal defense. Free consultation, expert legal advise, extensive trial experience as your disposal. Small, experienced criminal firm, with hands on treatment of all clients. Hundreds of trials worth of experience, in every aspect of criminal law. We are a small, specialized, criminal defense and DUI firm that focuses on a hands on, direct relationship with our clients. We strive to represent out client's interests in every aspect of a case and provide both top notch customer service and the strongest legal representation we can. Our firm handles all criminal cases, civil traffic offenses, civil forfeiture and juvenile offenses. Including: DUI and Reckless Driving Driving on a Suspended License Domestic Violence Offenses Drug Offenses Juvenile Charges Sexual Offenses Assault Homicide We also represent clients all throughout Pima, Maricopa and surrounding counties. Our firm handles nothing other than criminal cases and Mr. Zarzycki practices entirely in criminal law. It is all we do and we care about doing the best job possible in protecting our clients and defending their rights. Member of the National College of DUI Defense, the National Association of Criminal Defense Lawyers, and the Arizona Attorneys for Criminal Justice. Avvo rated 9.0 in both DUI and Criminal Defense Areas. Faculty at the Arizona Public Defender's Association State Conference for 2014-2015. Coach and Trial Advocacy Teacher for the University of Arizona Mock Trial Program. Yes, we will give careful consideration to all information and ideas clients bring to us and work with them to figure out the best strategy and method to handle their particular case. We understand every case is different and the needs and goals of each client are unique. Generally, no. We're willing to work with clients to minimize costs and allow them to handle as much of the work on a case as they're willing to and can, but we want to make sure they get the most effective representation possible and that's difficult without overseeing every aspect of the case. We try to help every client understand the process and the legal system. Mr. Zarzycki and the staff are generally ready and willing to provide any direction and information a client may want and we encourage clients to fully understand the legal issues they are facing. Admitted to the bar in 2008, Jeremy Zarzycki has spent his entire career working exclusively in the field of criminal defense. Mr. Zarzycki grew up in Tucson, graduating from Cholla High School and going on to earn his Criminal Justice Degree from the University of Arizona. From there, he stayed in Tucson to become a graduate of the University of Arizona James E. Rogers School of Law. While in law school, Mr. Zarzycki pursued his love of trial litigation and, along with his partner, placed in the Western Regional Texas Young Lawyers Association. 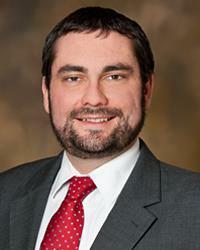 He also helped refound the Phi Alpha Delta Law Fraternity, serving as Vice Justice his third year of law school. Mr. Zarzycki continues to coach the undergraduate Mock Trial Program at the University of Arizona, which has become nationally ranked and trained several All American competitors. 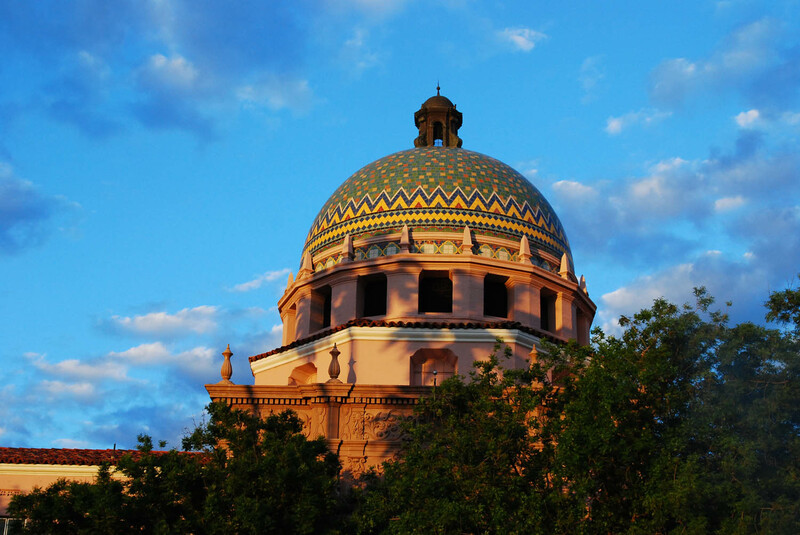 As an attorney, Mr. Zarzycki has practiced as a law clerk for the Pima County Public Defender's Office before becoming an attorney with the City of Tucson Public Defender's Office. That time taught Jeremy extensively about the ins and outs of trial practice, where he litigated dozens of jury trials and hundreds of trials and hearings in general. Mr. Zarzycki took his passion for defending the rights of others to become a private attorney when he left to join the firm of Nesci & St. Louis before going out on his own to start his own practice. A member of the National College of DUI Defense, the National Association of Criminal Defense Lawyers and the Arizona Association for Criminal Justice, Mr. Zarzycki relies on not only his years of courtroom experience but also the knowledge of many other top lawyers in the country to strive to provide his clients with the best representation possible.